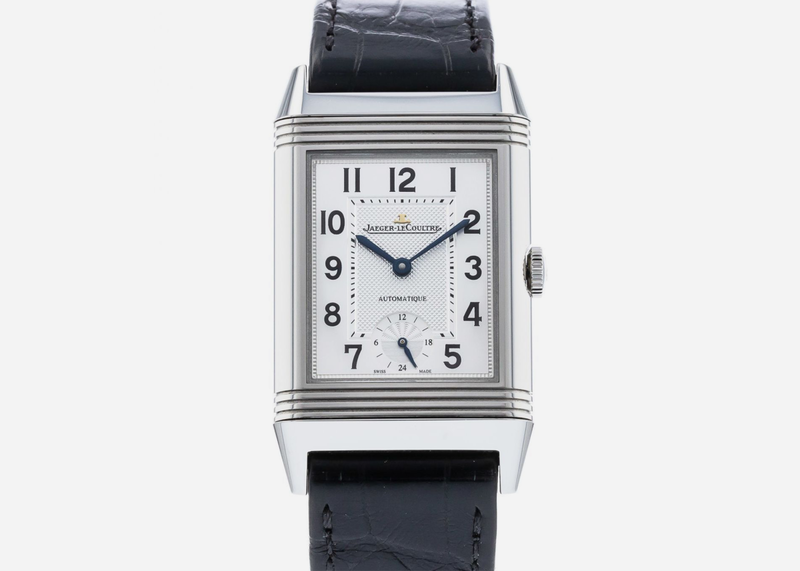 There are occasions when for certain fortunate names on your gift list nothing less than a luxury watch will do. 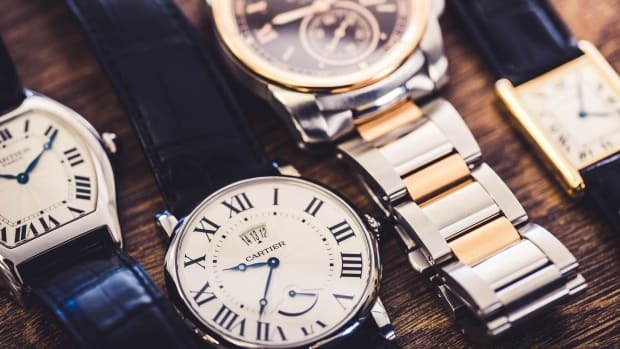 Perhaps the holidays coincide with a birthday or other significant event; or maybe you're just feeling extremely generous or want to make a truly lasting impression. 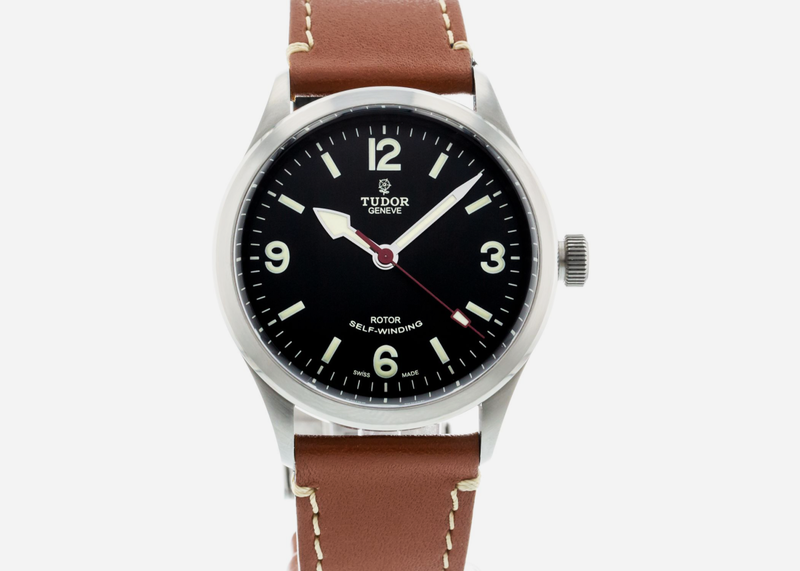 Tough, handsome, rugged and able to perform under extreme conditions: all qualities which the watch and your recipient probably have in common. 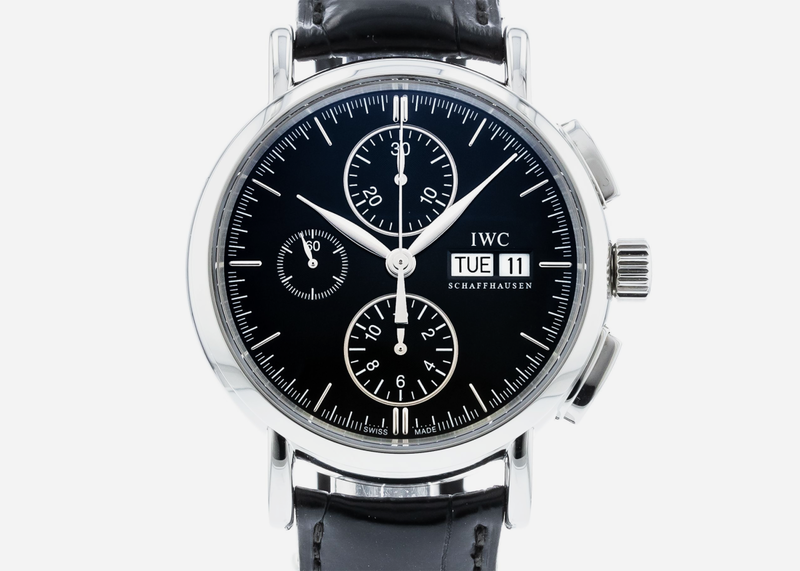 A dress watch with a sporty edge and all of IWC's technical excellence, this is one watch that will take your man to the corner office and beyond. 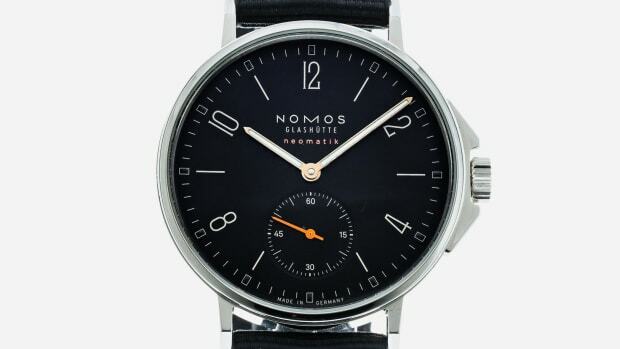 The original polo player's timepiece made so the face could reverse to shield it from impact, there is no more gentlemanly watch on the field. 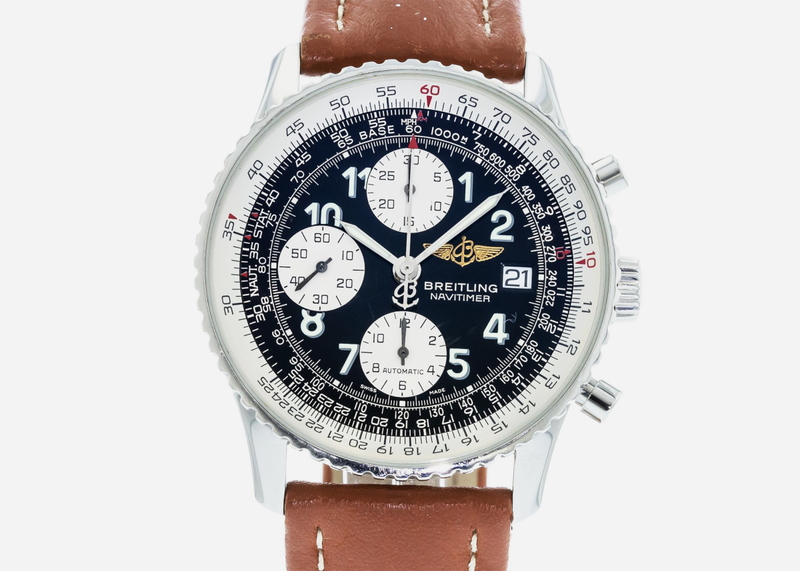 What else but a watch you can actually fly by if your instruments fail? 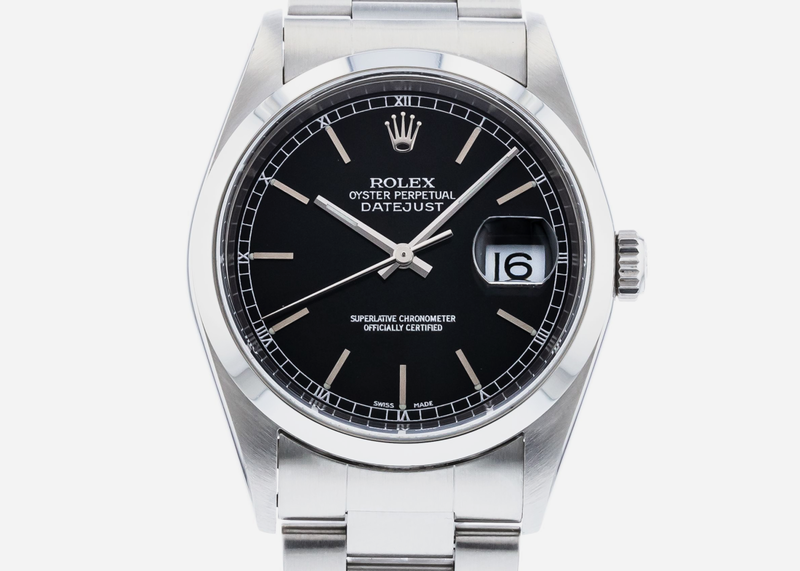 Also: Miles Davis wore one of these damned handsome pieces. 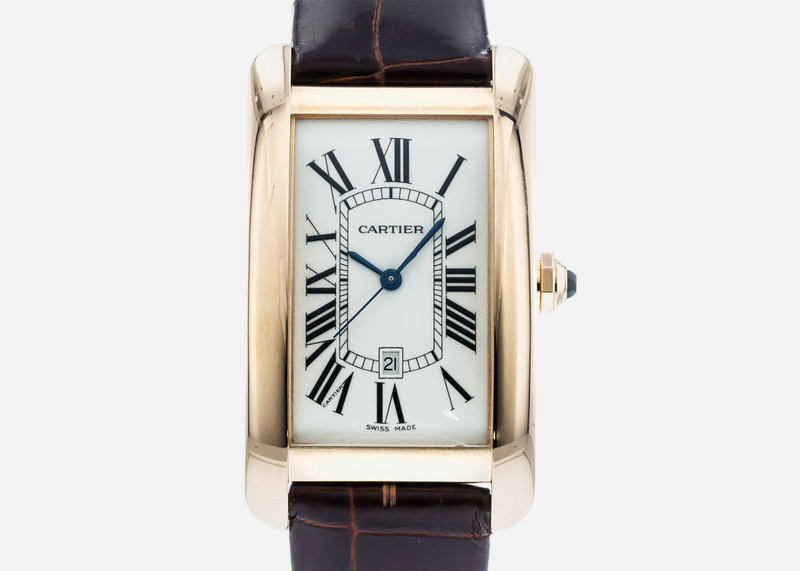 The Cartier name carries plenty of snob appeal, but that would count for nothing if the watch wasn't also a horological icon and thing of beauty. 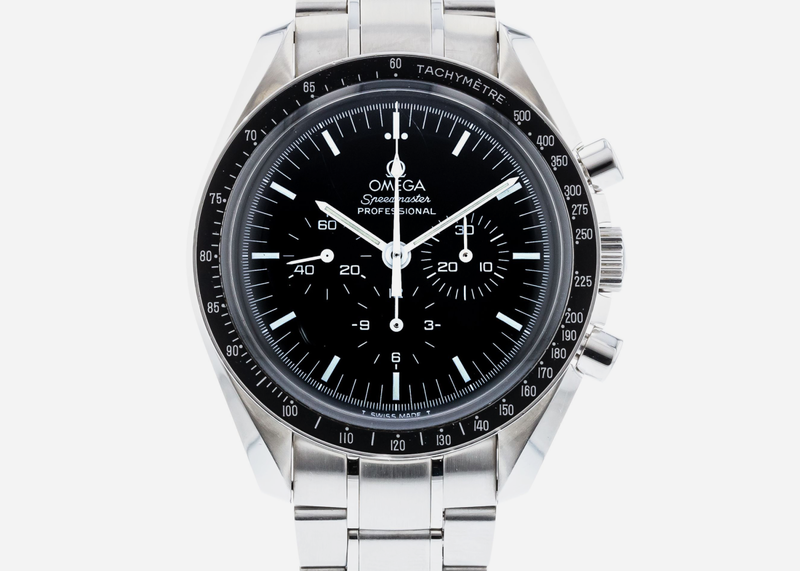 Car guys have long favored the Speedmaster even if they're not using the tachymeter to calculate how fast they shouldn't be going. 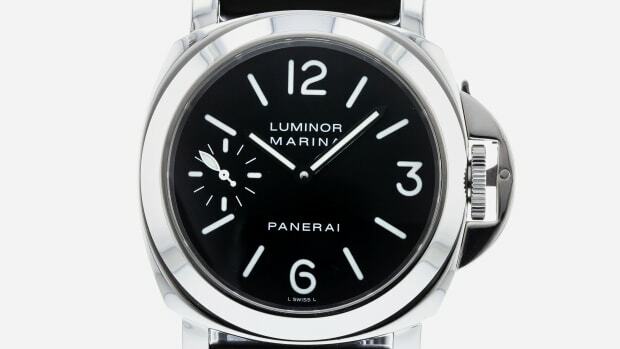 The GMT function keeps track of a second time zone and also makes this Luminor less common than the standard versions. 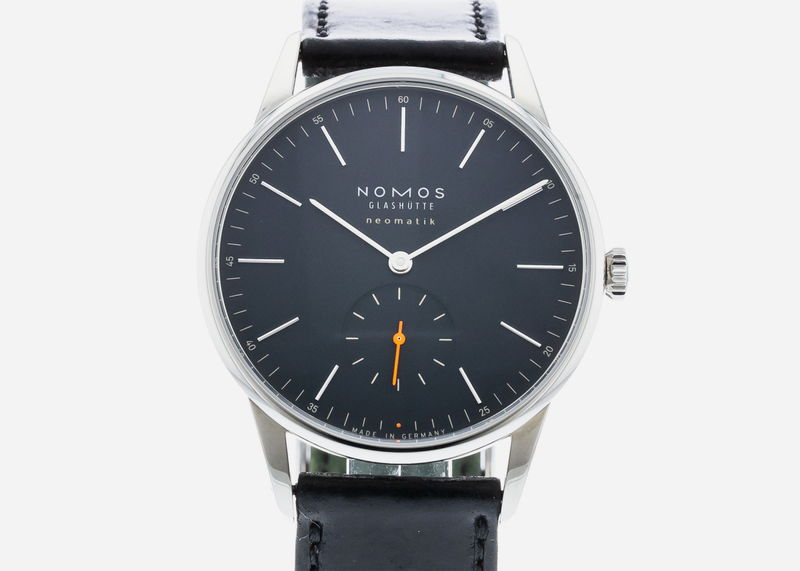 This nifty Nomos number hits the mark with a subtle splash of color and undeniable modern style. 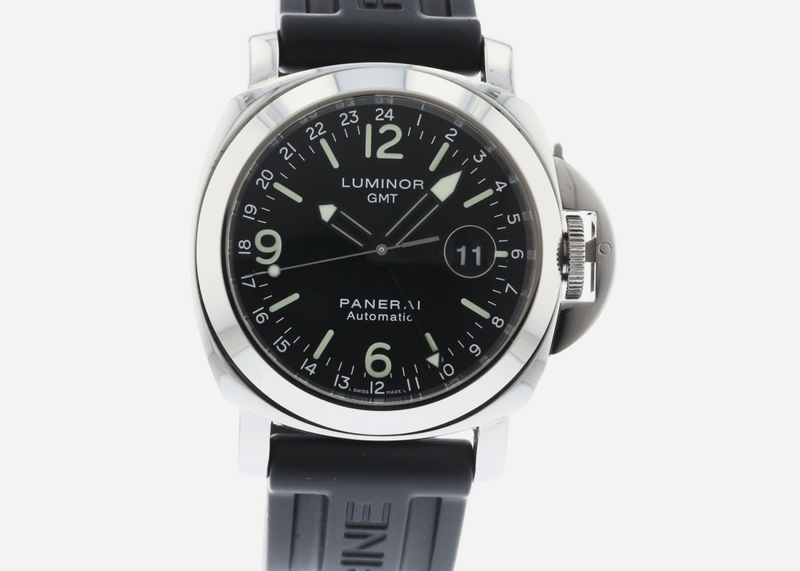 Professional what doesn't matter, this is the one watch that will always get the job done and make a strong first (and second) impression. 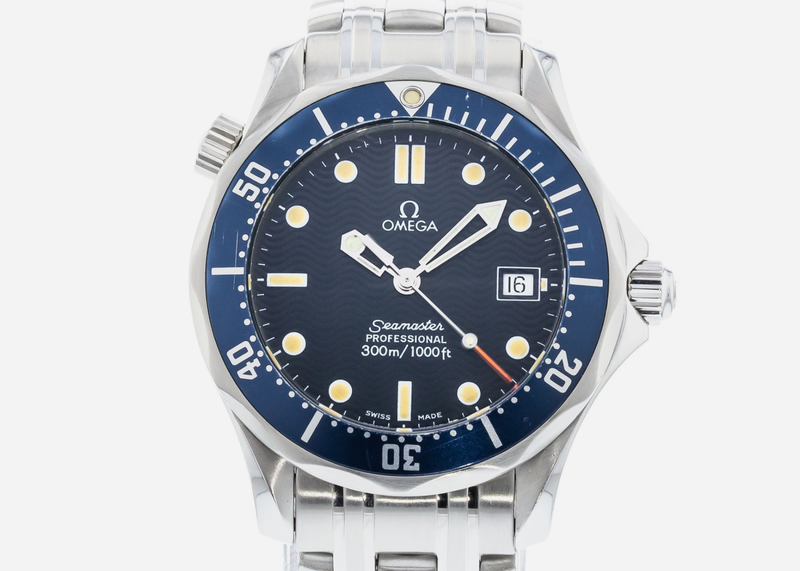 The Seamaster, 007's watch of choice, is currently celebrating its 70th anniversary, and this one is quite simply a steal.